The damage was discovered this morning. Photo courtesy of Sligo/Leitrim division facebook page. Sligo Gardai are investigating an incident of criminal damage that was reported to have happened overnight at Scoil Ursula N.S. on Strandhill Road, Sligo. 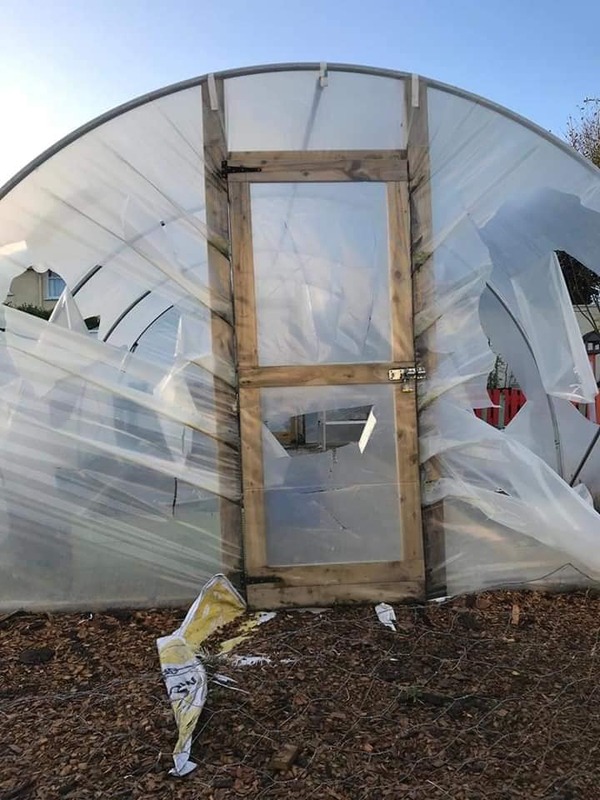 A post on the Sligo/Leitrim Division garda page noted the damage was "very upsetting for the school kids, and the staff, to have to see this morning". Gardai are appealing for anyone who may have information on this incident to contact Sligo Garda Station on 071-9157000 , or any staff member in the school.